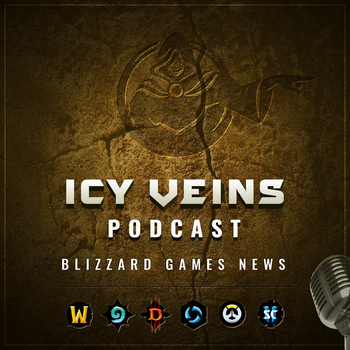 For more news and guides, please visit https://www.icy-veins.com. The hosts are Patrick Beja (@NotPatrick) and Stan Duris (@heroespwn). You can find Patrick's podcasts at frenchspin.com. Thanks to L0rinda for helping us discuss Hearthstone and Overwatch. The opening is from Daniel Beja (@misterdanielb). His music is free of rights on MusicInCloud.fr. You can download the MP3 file and subscribe through iTunes or RSS.